There was a lot of excitement happening last night at the Miss USA 2017 pageant. 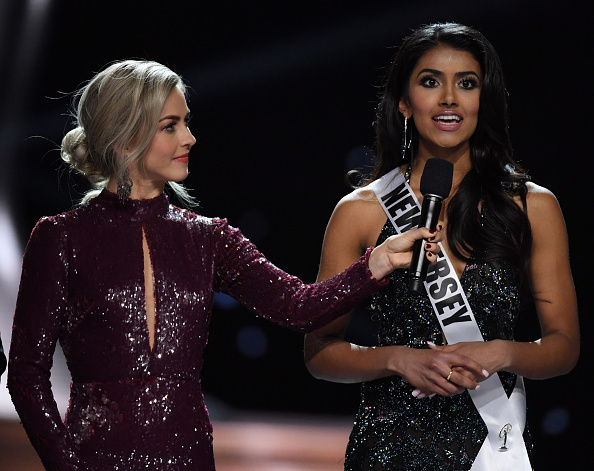 Although she didn’t take home the crown, 20-year-old Miss New Jersey stole the show when she gave a definition of feminism that was so on point it nearly broke the internet. 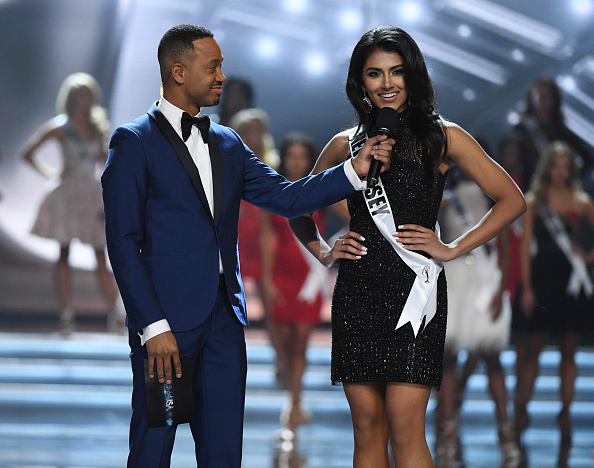 During the question-and-answer portion of the evening, Miss New Jersey, Chhavi Verg, was asked what she considers feminism to be and whether she is a feminist. Right off the bat she announced that she does, in fact, consider herself a feminist—and the rest of her answer just got better and better. "I think it's a misconception when people believe that feminism is women being better than men. But it's really not. It's a fight for equality," Verg said. “Women are still held back in places in the world. They still don’t have that right to their independence, that right to their equality — all because of education,” she continued. Fist pump. Kara McCullough, from the District of Columbia, was awarded the Miss USA crown, but Miss New Jersey was named first runner-up. Just as importantly, she showed young women everywhere that feminism has nothing to do with hating men or asking for handouts. Rather, Verg points out the clear fact that women aren’t granted the same opportunities that men are around the world—and she wants to do something to change that. We are here for it, and we can’t wait to see what Miss New Jersey does over the next few years.